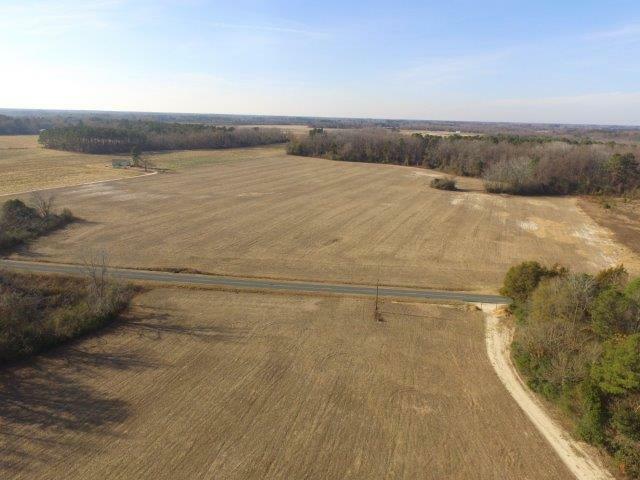 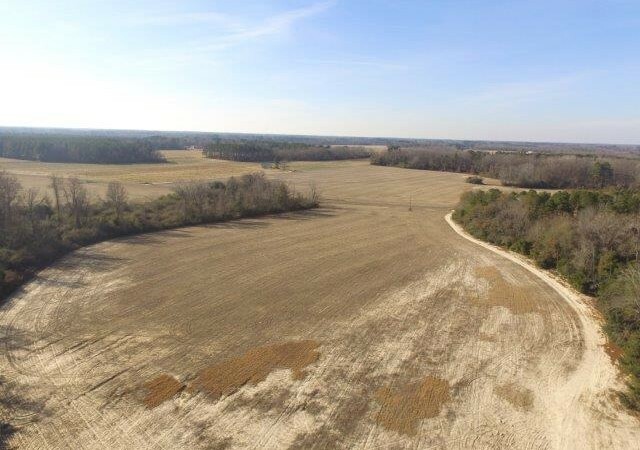 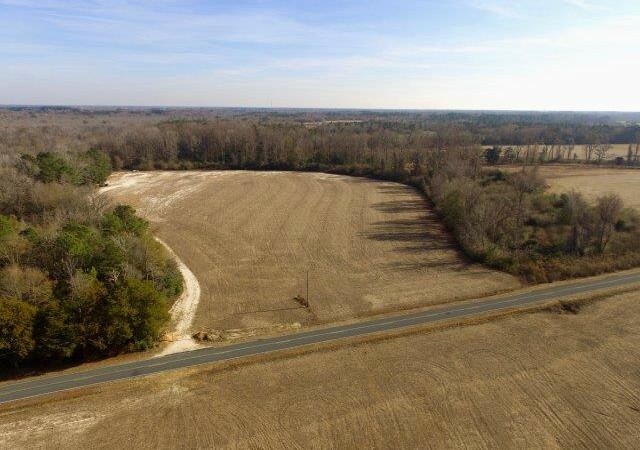 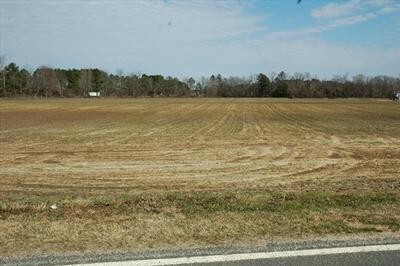 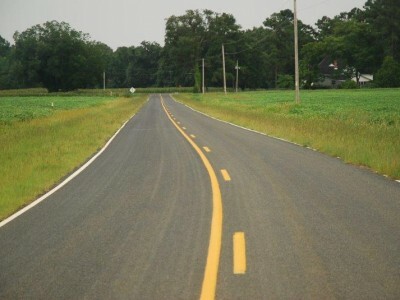 This farm lies on both sides of Buies Mill Road just north of Buie, NC. 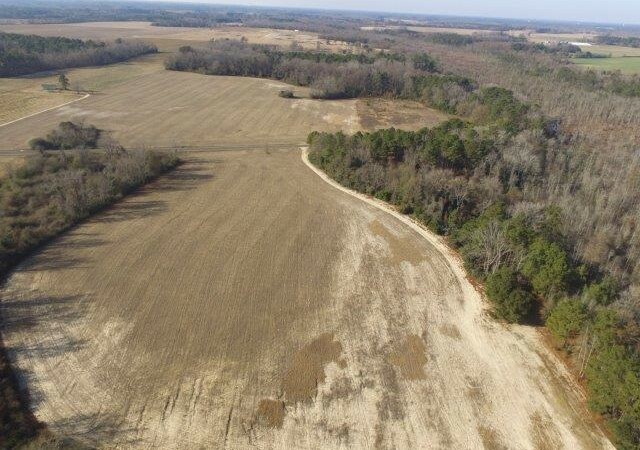 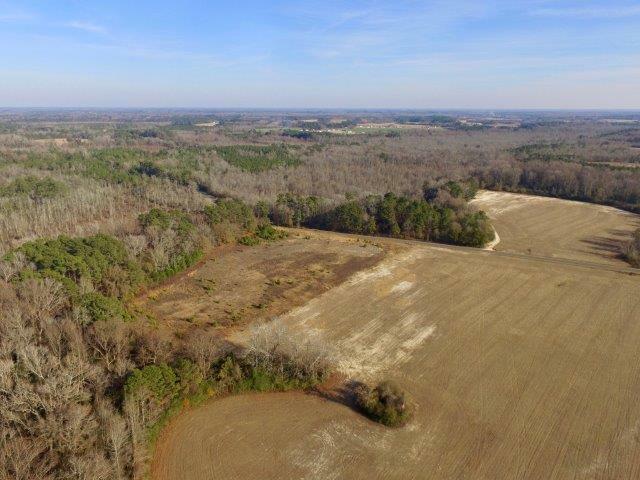 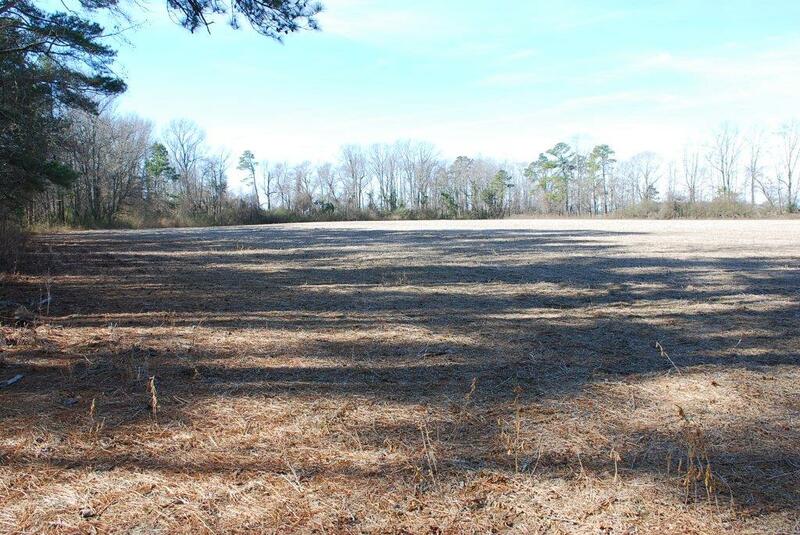 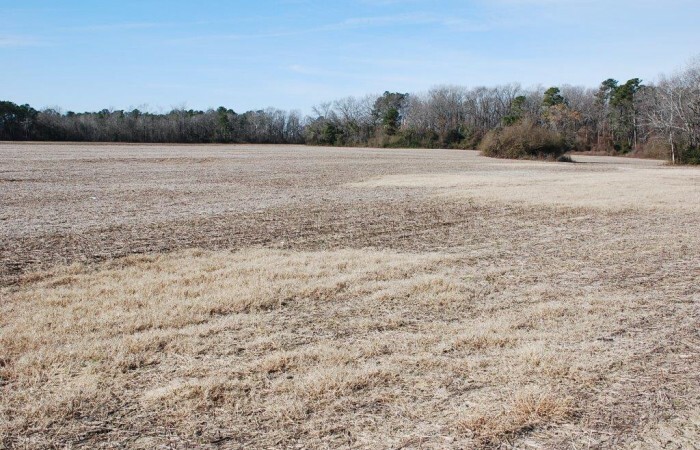 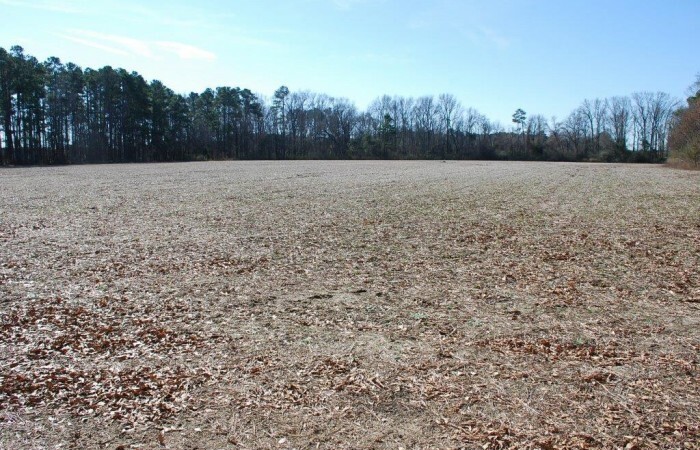 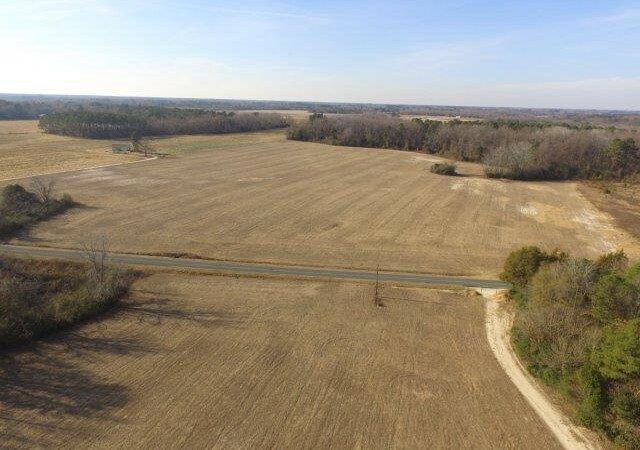 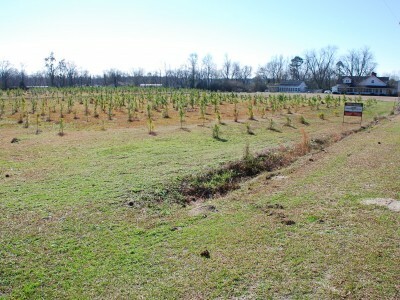 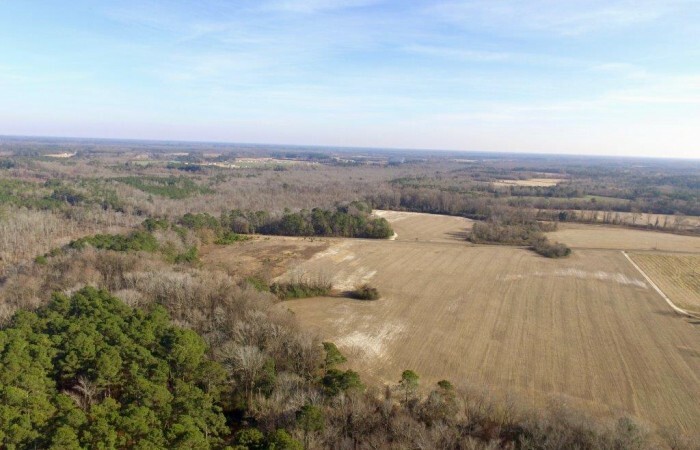 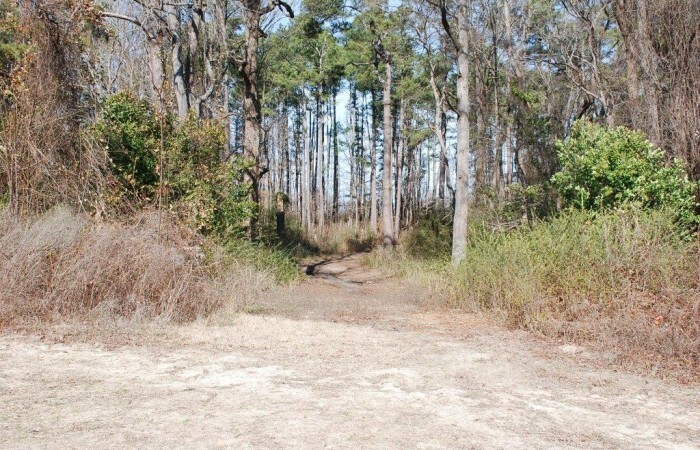 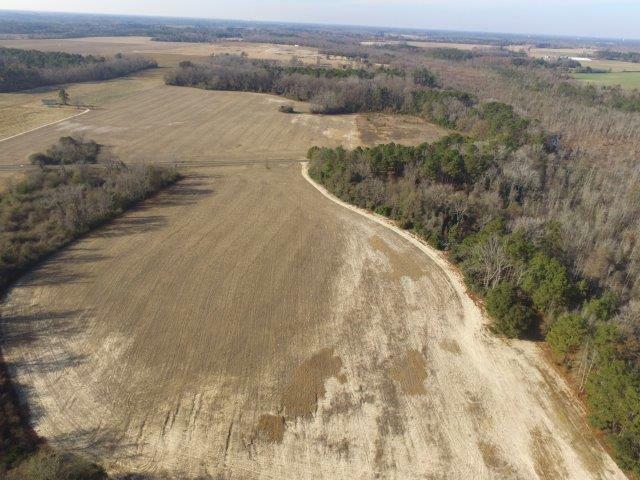 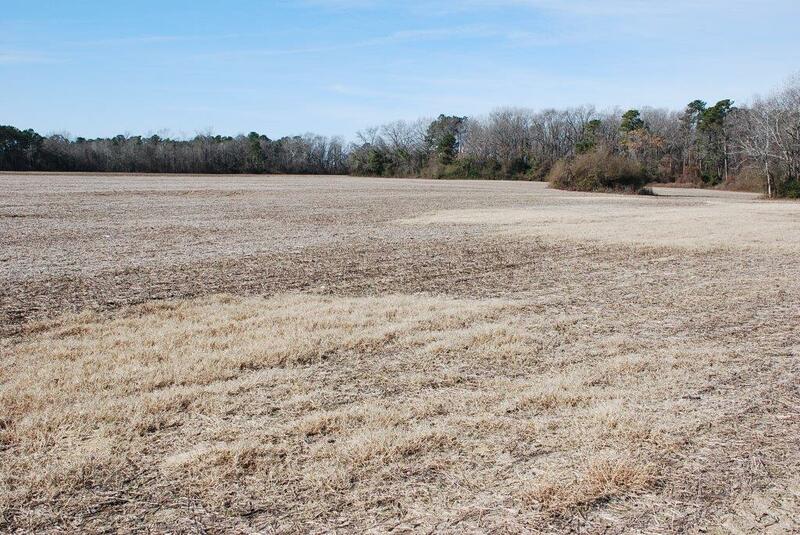 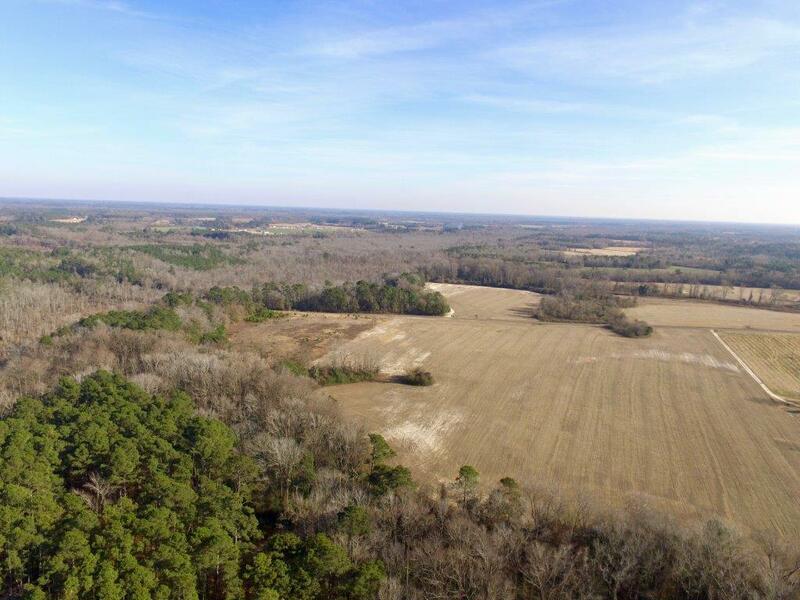 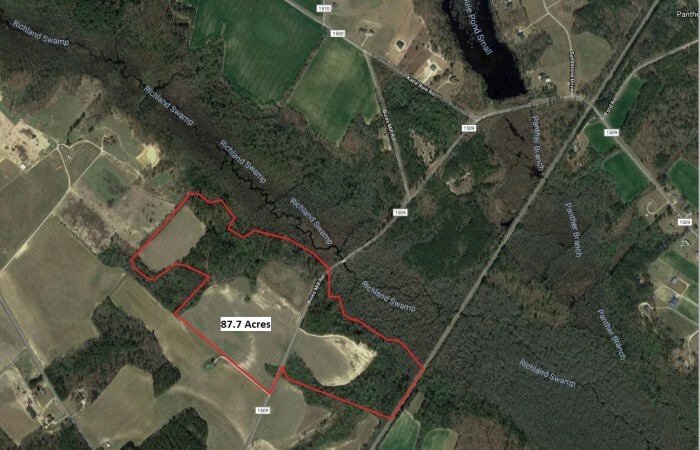 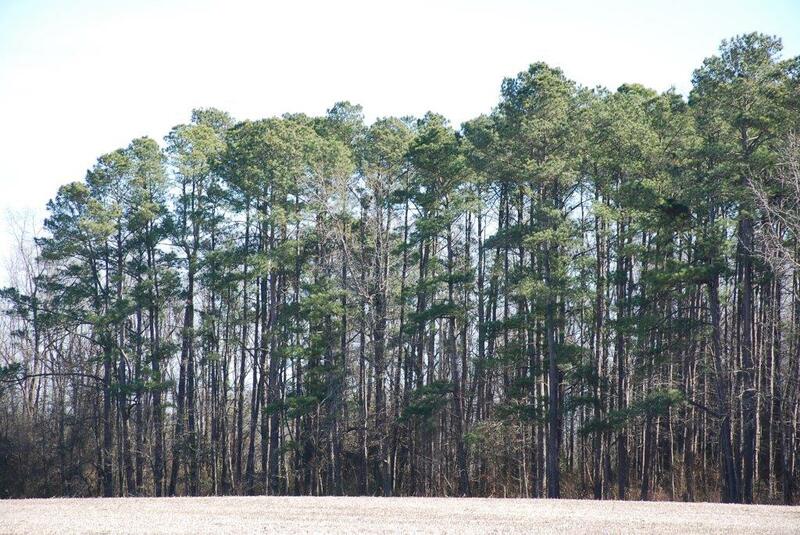 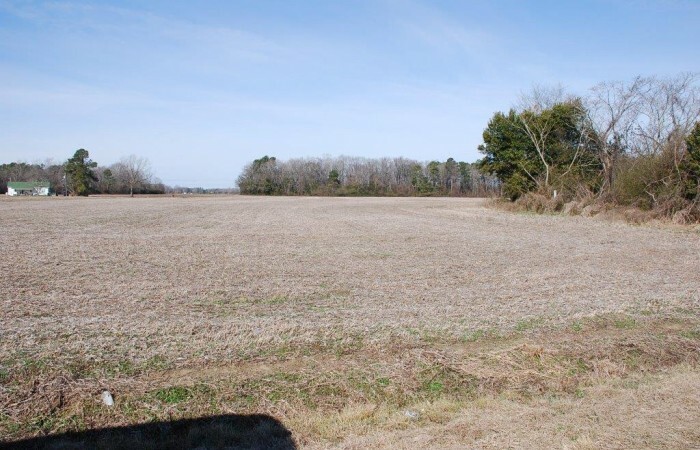 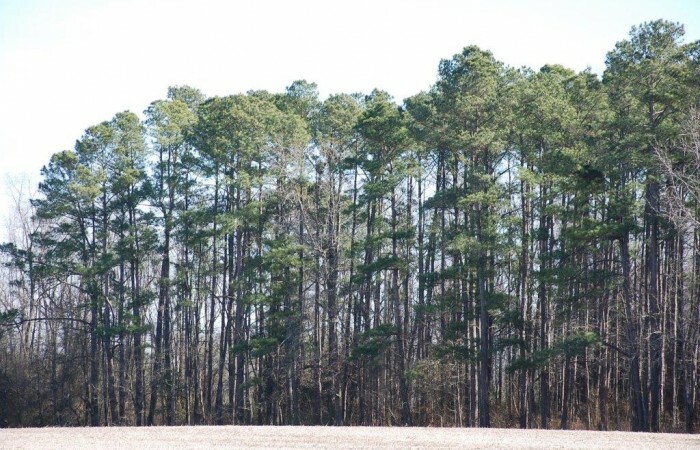 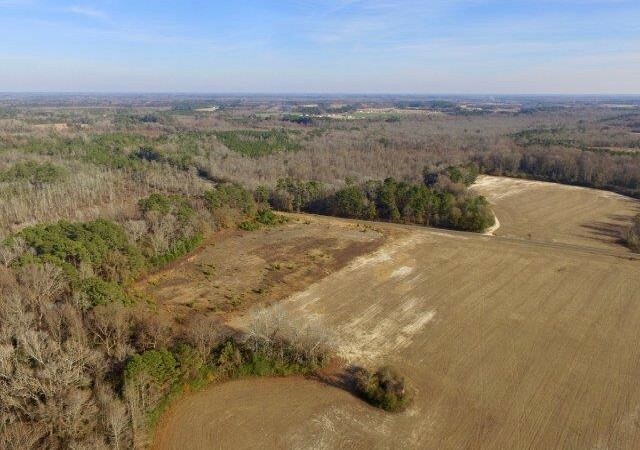 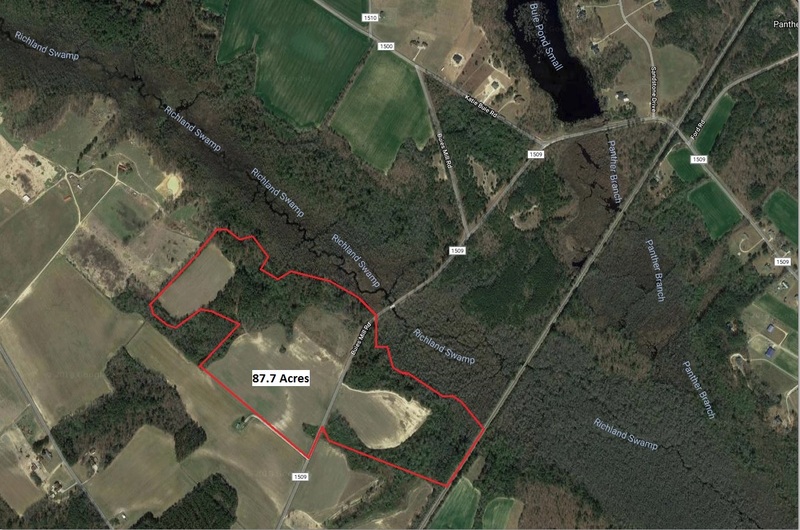 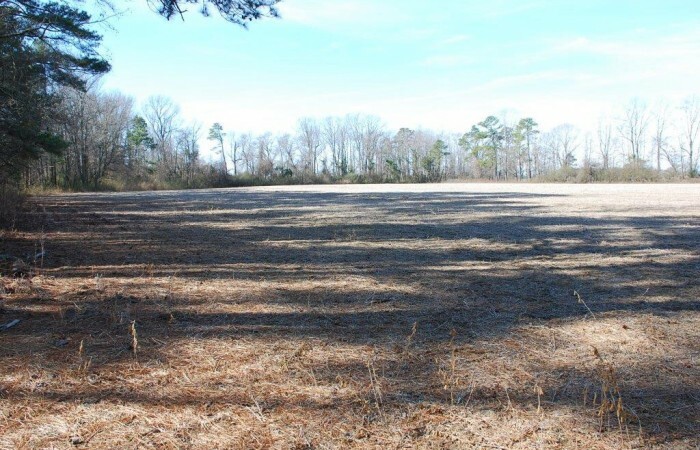 There are 50.84 acres of cropland and 36 acres of mature timber on the property. A survey of the property was conducted in 2006 and a copy is available. 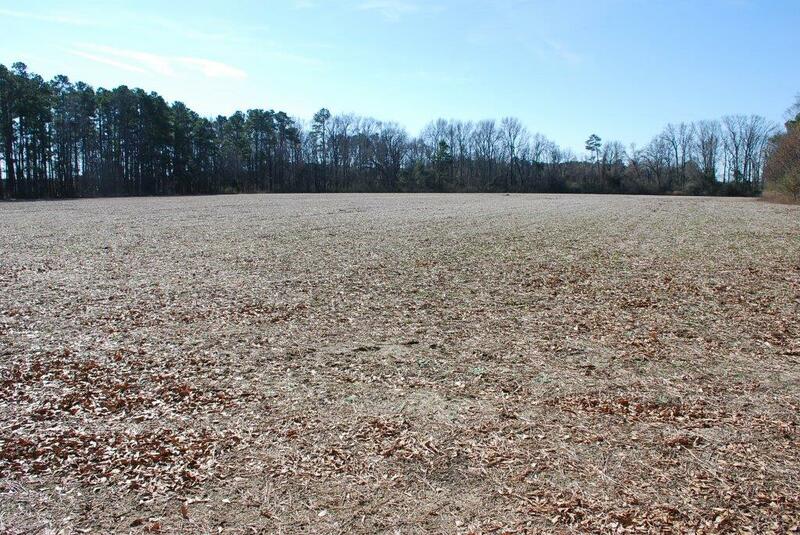 This is a very nice property in a desirable part of the county. Please contact us for more information!